Future gave his fans the best Valentine’s Day present this year. The 33-year-old rapper announced that his self-titled fifth studio album would release three days later. As promised, the 17-track album dropped and did not disappoint. The rapper brought his gritty roots back to life with this album, which had no features. It begins with an absolute punch. The first track, “Rent Money,” is arguably the catchiest. DJ Khaled is credited with production for this track and much of his upbeat, egocentric style can be heard in it. 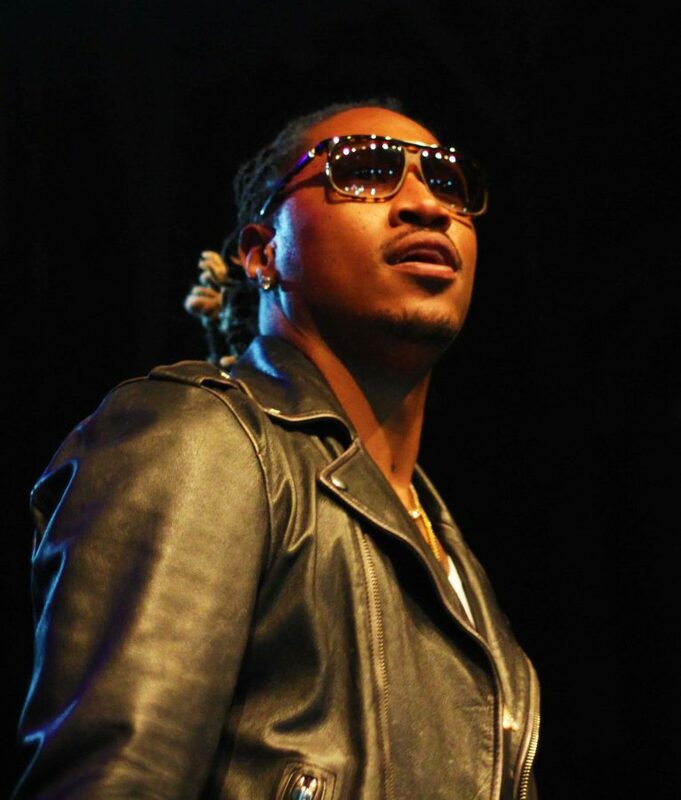 In the song, Future aims to insult several rival rappers, with a strong focus on Tyga. He makes reference to his rival’s ex-girlfriend getting “Future” tattooed on her hand and suggests that he cannot pay his rent, hence the title of the track. For the most part, Future keeps the upbeat tempo going for the first six tracks. Track seven, “Mask Off,” offers a different vibe, with a flute carrying the melody for the song’s entirety. Future’s vocals match the melody and stay lower with less autotune than normal. This song is a tremendous example of the rapper’s ability to use autotune stylistically and to know when to let up a little. The audio processor often gets criticized, as well as artists like T-Pain who use it in most of their songs. But Future has always had a talent for using autotune cleverly, in a way that adds to his style. The sound of his autotuned vocals during singing and rapping create a voice that sounds, to an extent, heartfelt. The second to last track on “Future” displays how the artist’s autotune stylistically matches his emotional lyrics. It is difficult to tell who Future is talking about since he has been seriously involved with many women, but regardless of who this song is about, Future is undoubtedly putting a sincere vibe on display. The final track on Future’s new album, “Feds Did a Sweep,” does a great job of closing out the album. The song has a softer vibe so as to end the album smoothly. In the middle of the song, however, there is a sample of police officers busting down a door and making arrests in a house. Future’s vocals then kick back in hard as he sings loudly “feds did a sweep.” This is an interesting stylistic choice, and he uses samples throughout much of the album, at the beginnings and ends of songs. Future continues to impress fans with his awesome ego and unmatched style. While many rappers struggle to stay relevant in the fast-developing industry, Future has once again proved himself to be one of the best current rappers with his Feb. 14th surprise.